Thoughts Arise: Some Reflections on Holly Tucker's "Blood Work"
Some Reflections on Holly Tucker's "Blood Work"
What follows are some reflections on Holly Tucker's fascinating recent book Blood Work, which explores a 5-year period in seventeenth century England and France during which bold and dangerous experiments involving blood transfusion were first attempted. The heart is a pump. This seems such an obvious statement of fact that it is startling for me to contemplate that its truth was contested as recently as the seventeenth century. I say this with full awareness that hindsight in science, as with other human affairs, is 20-20, or perhaps here one should say 120 over 80. It does not confound me that Europeans at the time of Copernicus believed the Earth to be the center of the universe. I do not scratch my head wondering how the role oxygen in animal respiration went unnoticed prior to Antoine Lavoisier's demonstrations in the eighteenth century. That a comprehensive theory of biological evolution by natural selection awaited elucidation by a genius such as Charles Darwin comes as no great surprise to me. But I am astounded when I am reminded that the beating of the heart was not recognized by the ancients as the means by which blood is impelled in a circuit around the body and that, as Tucker emphasizes in early chapters of her book, the description of the circulatory system by William Harvey was still a matter of heated dispute some 30 years after its publication. I would have thought that the battlefields and abattoirs of the world would have yielded, over countless centuries, abundant and detailed evidence of the ins and outs of the flow of blood, in spite of the near invisibility of capillaries that connect arteries to veins. Why did it take so long to for a coherent understanding of this central feature of our own physiology to emerge? Tucker answers this question - and, in the process, allays my puzzlement - by explaining how the theories of Claudius Galen, a Roman medical authority of the early common era, continued to dominate thinking about the nature of the workings of the human body more than 1500 years after his death. For Galen the heart was first and foremost a furnace, not a pump, involved in regulating the heat and moisture balance of the four bodily humors, black bile, yellow bole, phlegm and blood. To say otherwise during most of the common era was to be considered a fool. We like to think that science is a bold adventure propelled by new discoveries. As Blood Work illustrates it is often a cautious undertaking whose tentative advances require first shaking off the blinders of received wisdom. London after the "Great Conflagration"
It was intriguing to see Christopher Wren make an appearance early in Blood Work, featured, not as the architect of London's Saint Paul's Cathedral, which is how I know him, but as a pioneering "blood worker" in his own right. Motivated by Harvey's De motu cordi, Wren conducted experiments that involved injecting alcohol, emetics and opiates into the veins of animal subjects. These trials anticipated using the circulatory system as means of delivering drugs throughout the body some two hundred years before the invention of the modern hypodermic needle. 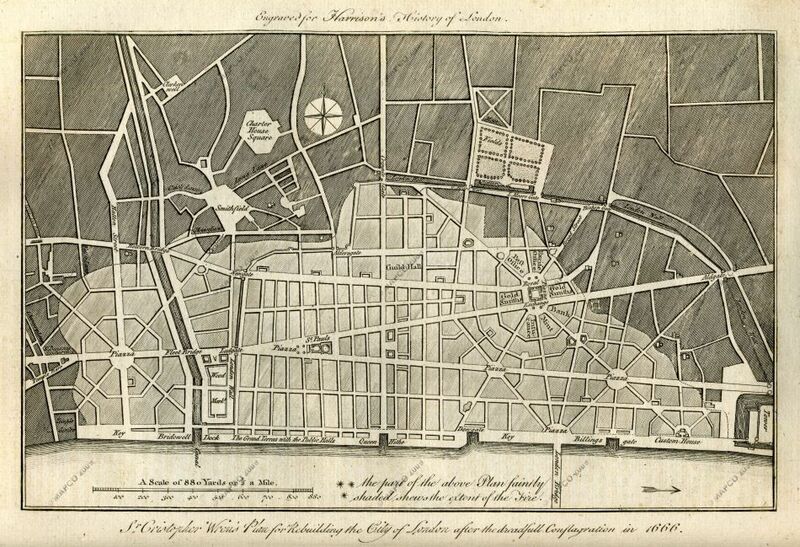 But, perhaps more significantly, Wren, the visionary city planner, was soon to apply Harvey's model of blood circulation in his formulation of plans proposing how London could be rebuilt in the aftermath of the Great Fire of 1666. It is remarkable to ponder that, with Wren, the metaphor of thoroughfares as free-flowing "arteries" was entirely new to the world. The nineteenth-century Prussian military theorist, Carl von Clauswitz, is famously quoted as saying, "war is the continuation of politics by other means." Tucker illustrates that, with the cross-Channel superpower duel between England and France, science, perhaps for the first time in history, becomes a continuation of war by other means. For those like myself who came of age during the focal decade of the Soviet-American space race to reach the Moon, that nation states might use competition in the scientific arena as a surrogate for more costly and more deadly armed conflict is not an unfamiliar idea. It is, though, surprising to learn that such international competition appeared soon after the emergence of science in a recognizably modern form. Indeed, Blood Work documents not only the rivalries between early English and French transfusionists, but also how this "blood race" became, for a brief period of time, a matter of national prestige, enough so that heretofore private, independent "philosophical clubs", such as the Montmor Academy, became institutions securely under the supervision of the state, as was the case of the founding of the French Academy of Sciences in late 1666. The predecessor of the Royal Society of London had undergone a similar transition a half dozen years before. More than two years passed between Richard Lower's first transfusion experiments on dogs and Jean-Baptiste Denis' animal-to-human trials performed in June of 1667. The English, it appears, were deterred by "some considerations of a Moral Nature" from proceeding more quickly, but they did not seem to daunt the reckless, self-aggrandizing Denis, whose initial test subjects included not only an ailing 15-year-old boy, but also a healthy middle-aged man. It was not that shocking for me to learn that blood transfusion was offered as a therapy of last resort for those suffering from severe and otherwise untreatable illness, since even today exceptions are made for the use of untested procedures in circumstances where patients are deemed to be terminally ill and conventional treatments have failed. It was, though, disconcerting to realize that the early transfusionists based their hopes for the improvement of their patients on the flimsiest of notions, most of which were grounded in the very humoralist conception of human physiology which had recently been partially discredited by Harvey's investigations of the circulatory system. As much as I had naively hoped that Blood Work would be the story of heroes of an early phase of the scientific revolution, I was left with the unsettled feeling that the medical tinkering of Lower and Denis and their colleagues was in many ways little more than an variation on blood manipulations then in common use. Of course, my presentist biases are showing here. If I had my druthers, the entire lot would have set themselves the goal of conducting large-scale controlled clinical trials to determine whether bloodletting treatments had any beneficial effects whatsoever. Dream on. But when it comes to rules for human experimentation, it is sad to observe that the limited "moral considerations" of the seventeenth century remained very much in force well into the twentieth. That is to say that human subjects were, and continued to be, selected from the ranks of the destitute, the disenfranchised and the demented. 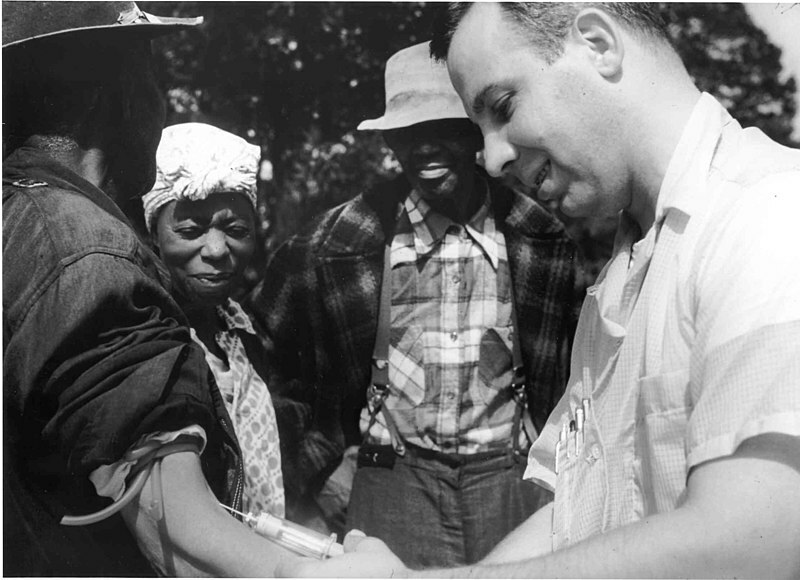 The shameful Tuskegee syphilis experiment, in which poor black men in rural Alabama went untreated for that disease in spite of readily available antibiotics, only came to an end in 1972. It is hard to fault the transfusionists for their ethical lapses, when the requirement of, say, informed consent is such a recent innovation. 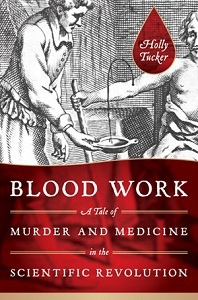 In the tradition of Barbara Tuchman's classic history of fourteenth-century Europe, A Distant Mirror, in which the author draws parallels between the death and suffering of that age and of her own, Tucker in Blood Work offers an account of the controversy that surrounded the first blood transfusion experiments as an opportunity for us to reflect on similar disputes over biomedical research that rage today, specifically the acrimonious debates over scientific studies that make use of human stem cells and other human genetic material. We have become so accustomed to an updated version of Christopher Wren's "urban planning" model of the circulatory system, one in which arteries serve as thoroughfares for the delivery of oxygen and nutrients - as well as the occasional hormone - to the various parts of the body and veins provide avenues through which the byproducts of metabolic activity are ferried to suitable exits, that we have to be reminded that blood was once regarded as something other than physiological rolling stock. Quite to the contrary, blood had long been thought to be a determining component of character in a very real sense - vestiges of this stance survive in our language, if not in our biology textbooks - so the transfer of blood between an animal and a human being raised the frightening prospect that bodies, personalities, even souls, could be polluted in some macabre and irreversible way. Indeed, it was in part the apprehension that blood transfusion might result in the "transmutation" of recipients into chimeras, bizarre creatures possessing a mixture of human and animal characteristics, that led the French parliament in December of 1669 to put the kibosh on transfusion in that country, a ban which had a chilling effect on experiments in England, as well. Similar concerns circulate today, and it has to be acknowledged that the creation of chimeras through the application of genetic engineering has, in fact, been achieved. We are not, though, much troubled that bacteria equipped with recombined human DNA are employed routinely in the production of human insulin. Yet some do find it a bit disconcerting to learn that mice outfitted with the the human variation of FOXP2, a gene which plays a critical role in the our capacity for speech, vocalize differently. Needless to say, the prospect of creating hybrids that combine large-scale features of human and non-human species, raises alarm from almost all quarters. Fear that scientists would arrogate the powers of God for themselves in bold, but disastrously misguided, ways were established well enough less than 150 years after the first transfusion experiments that Mary Shelly's Frankenstein achieved immediate popular success when it was published. (See related thoughts in my blog post Splice the Movie - Paradise Fail.) The never-ending debate over the teaching of the theory of evolution by natural selection in American public schools is a prominent contemporary example of this conflict between science and "the sacred". Lest we conclude that these disagreements have only to do with the sanctity of human life (and putative human souls), it should be noted, as an example, that much of the opposition to the genetic modification of plants for agricultural purposes originates in a philosophy that holds Nature, itself, to be sacred and views scientifically engineered attempts to alter it as abominations. In many respects the seventeenth-century flirtation with blood transfusion detailed in Blood Work, can be seen as a first intrusion by "modern" science into the realm of the sacred. 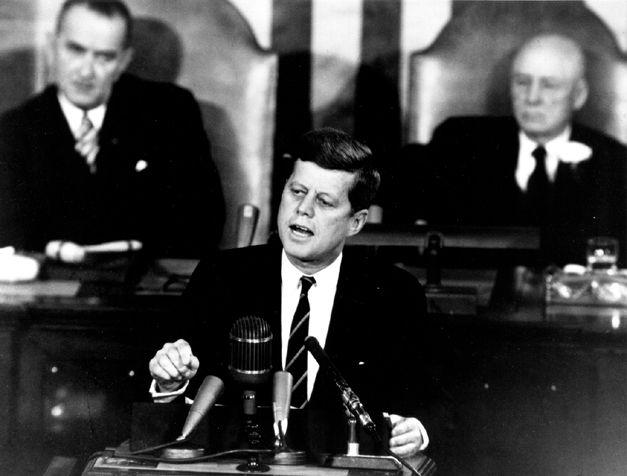 There is much for us to learn from this early skirmish in a war that continues to this day. Some Reflections on Holly Tucker's "Blood Work" by Marc Merlin is licensed under a Creative Commons Attribution-NonCommercial-NoDerivs 3.0 Unported License. The Alternate Universe of "Larry Crowne"